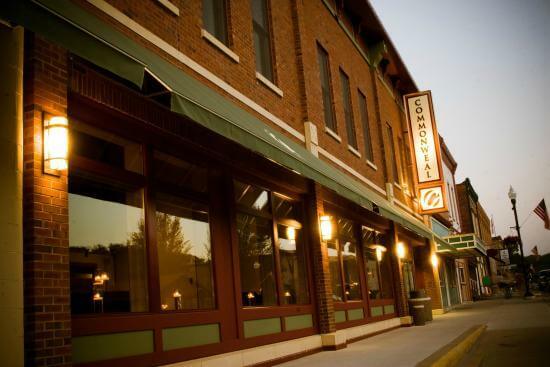 Lanesboro, MN is only 15 minutes north of our cabin and offer many different tourist attractions. 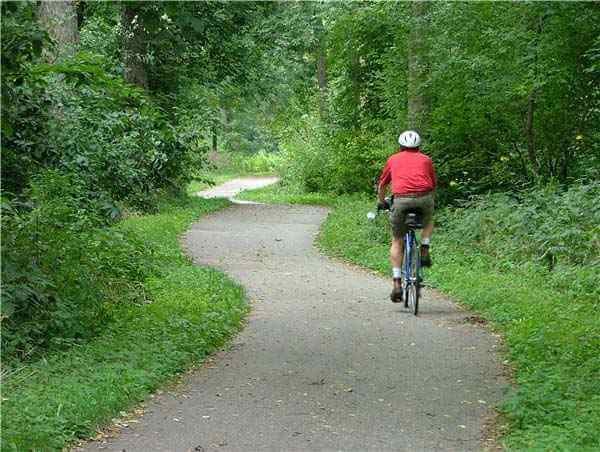 The Root River Trail System offers 42-miles of trails for bikers and inline skaters. The trail brings you right through the heart of town to easily walk to all downtown attractions. The Riverside on the Root is a good restaurant right on the trail with excellent food options and also has it own craft beer which is brewed at the Riverside. Next door you will find the Root River Outfitters which offers you Bait & Tackle for those fisherman and the canoes, tubes, kayaks & bikes available to rent to take in any of the outdoor activities offered in the town. One site to see is the beautiful falls across from Sylvan Park just south of the downtown shops. 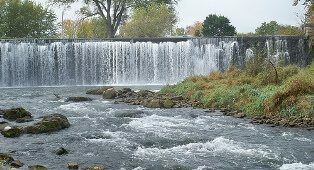 Lanesboro offers some wonderful fishing spots such as the falls or the Root River with multiple access points in town or between Lanesboro & Whalen, MN. Lanesboro also offers great theatre options for those musical productions during the year, check out the St. Mane Theatre/Lanesboro Arts or Common Weal Theatre to see what they are offering for the events for the summer season. The town has many historical sites, art galleries, fishing, hiking, diverse restaurants. The Amish communities are all around Southeast Minnesota. 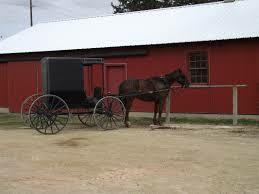 Lanesboro offers R&M Amish Tours out of The Little River General Store located downtown Lanesboro. Daily Tours Monday - Saturday (Year Round) 10 AM / 1 PM / 4 PM Reservations are Recommended. Eagle Bluff Environmental Learning Center is a great place for any ages. The offer High Ropes Course Days, Family & Adult Adventure Weekends, Hiking Trails & Geocaching. Check out our website to see what is offered through out the year.